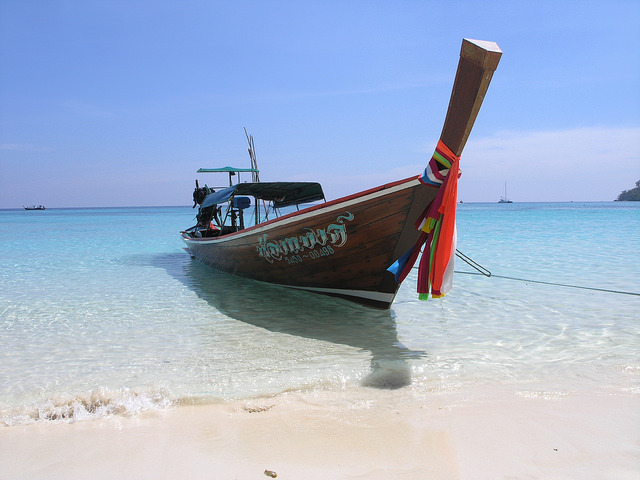 Thailand’s southwest province Krabi can really called a little paradise. With its beautiful landscape and its variety of excursion possibilities and the nice people it gets more and more very popular. You can find silence and peaceful places everywhere and enjoying the heartiness of the locals. While visiting the local market you can explore the variety of food and the culture. It’s a great experience. You can visit the market on thursdays and saturdays from 1 PM to 6 PM. Just like the locals, basically you can buy everything you need for a traditional thai dish: e.g. fruits, vegetables, meat, fish, seafood, spices and more. You can either watch how the seller prepares fish for the kitchen or watch how food is cooked from scratch. It’s so amazing! If you are hungry – don’t worry there are so many snacks and dishes you can try. You can either try some little seafood snacks to go or have some super hot and spicy thai dish. There is everything for everyone! Also, you shouldn’t miss drinking from a fresh coconut. For 25-30 Baht the seller cuts the top part of the coconut for you and you can drink from it immediatly! I swear it tastes like heaven! It’s very refreshing and detoxing. 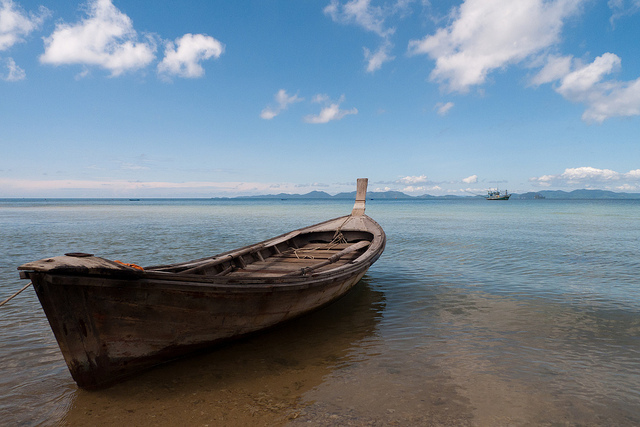 After enjoying enough food you should also visit Klong Muang Beach. Even peak season of tourism it’s still a place for relaxing. When you are interested in another beach you can go to Ao Nang Beach which takes about 25 minutes by car.